Whether you’re hiring a photographer, taking photos yourself or using a friend, these tips for a successful family photo shoot can help capture family photos you will treasure for years. 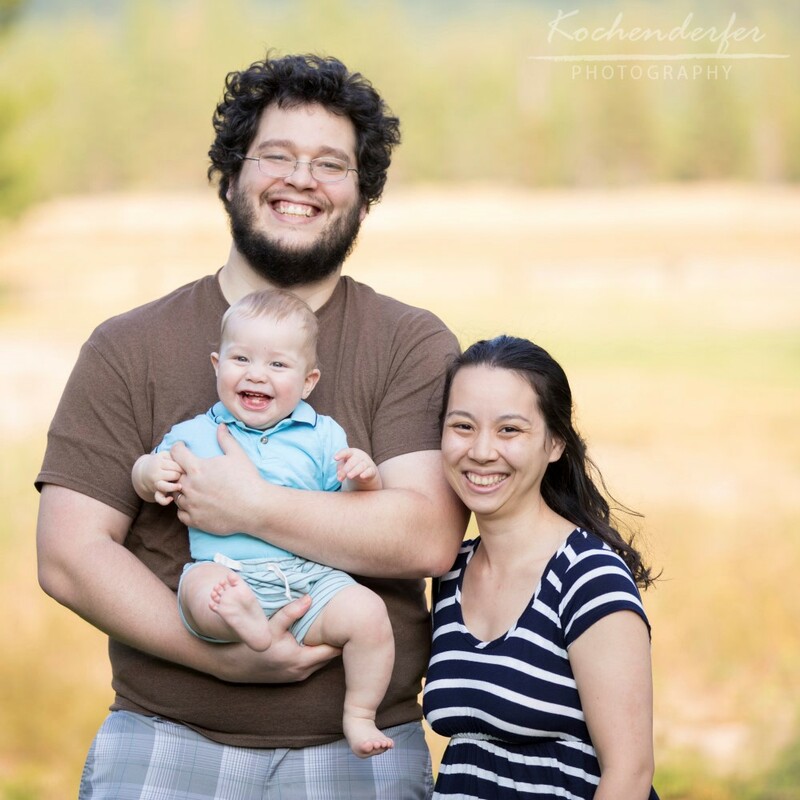 I’ve been taking my own family photos using a tripod and timer in addition to taking photos for other families for years. These tips make a world of difference in terms of the photo shoot experience and actual photos! Take the time before your photo shoot to think about the kinds of photos you are hoping for from the photo shoot. Pinterest can be a great place to browse existing family photo shoots. Decide what clothing you want everyone to wear, and how formal or casual you want the photo shoot to be. Make sure your photographer understands what types of pictures you hope to capture. I love when clients email over sample photos they love, or point out particular pictures from my own portfolio. My aim is to get that photo my client dreamed of hanging on their wall, and seeing examples helps achieve that goal! 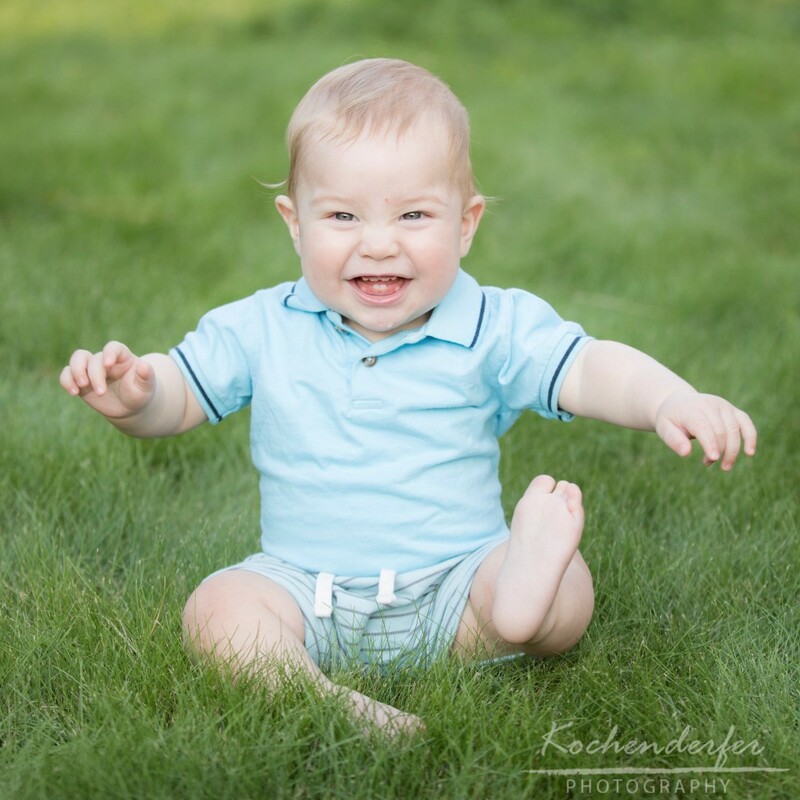 If kids are involved in the photo shoot, make sure they arrive as happy as possible! Feed them a healthy meal that includes protein to keep blood sugar – and tempers – stable. I love shooting kids earlier in the day, before they are tired. If your photo shoot needs to happen in the afternoon and evening, try to plan for a quiet, ideally screen-free activity to help them recharge. Kids who are too old to nap will benefit from a playground run before the photo shoot, if at all possible. A perfectly posed photo that includes miserable children or adults doesn’t make much of a memory. Keep the photo shoot as light and fun as possible. If kids misbehave, redirect rather than shaming or threatening consequences. Tell family jokes to get them giggling. Photo shoots are a great time to pull out silly “dad jokes”! 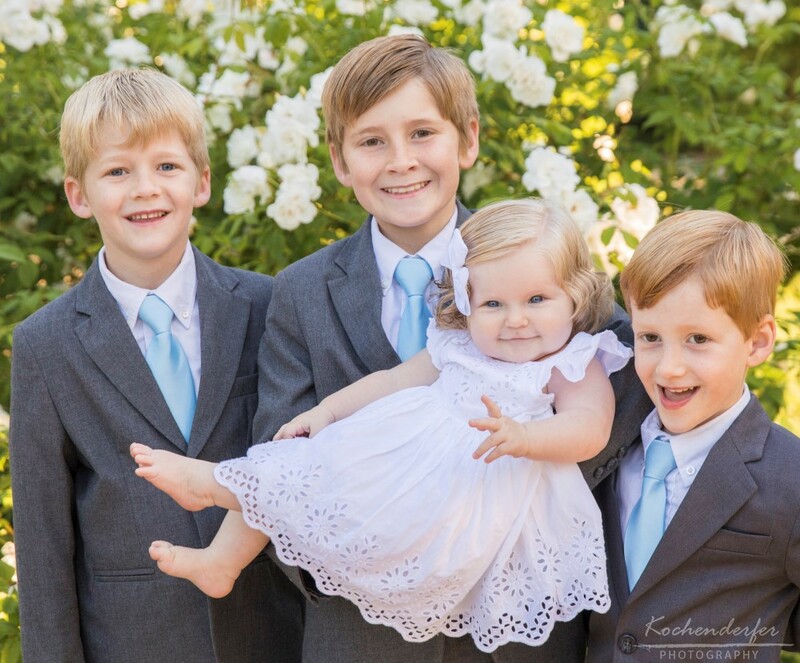 As parents, we often get so absorbed with making sure our kids are looking at the camera during a photo shoot that we forget to look at the camera ourselves! Nobody wants a photo of a parent telling a child to smile or look at the camera on their wall! Let the photographer take on the challenge of getting the kids to watch them; you do your part by bringing in happy, rested, fed children. If you are taking a series of family photos, start with those that include the youngest children. Adults can wait, but children grow tired quickly. If you act happy and excited during the photo shoot, your kids will as well. Laughter that starts off fake often evolves into the real thing, making for a great family photo. This photo of my parents’ 23 grandchildren is one of my all-time favorites. We had already taking three-generation family photos when someone asked to try to take a lined up by age photo of all of the grandchildren. It was a terrible day to take family photos! We had wildfire smoke in the air, and a storm took out the water supply at the mountain cabin where we were staying, Mother Nature can intervene this way with even the most carefully planned photo shoot. The resulting photo captures the full spectrum of human emotion – as well as the many different personalities of these little cousins. This last tip is especially applicable if you plan to take your own photos. In this case, go ahead and schedule a photo shoot, but also keep your eyes open for a “happy family” moment you can capture on film. Some of our best family photos from over the years were taken on an afternoon when I suddenly realized that everyone was feeling great – and grabbed the camera to take advantage of that moment while it lasted. 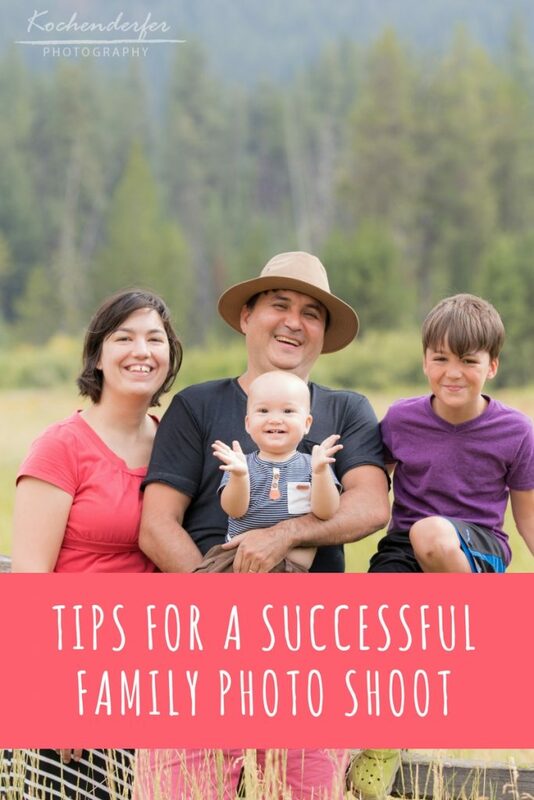 What tips would you add to this list of tips for a successful family photo shoot?